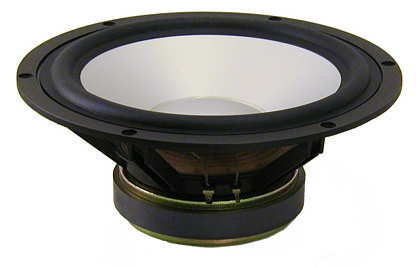 After launching the Cauchy we were asked why no floorstanding speakers with large subwoofer are available; well, here you are: Cauchy 2, showing a strong resemblance to Cauchy. Picture left: the frequency response. Sound description: Despite the small size the Cauchy 2 produces an enormous bass, without booming. Bass is rather clean and tight. A masterpiece for large rooms. 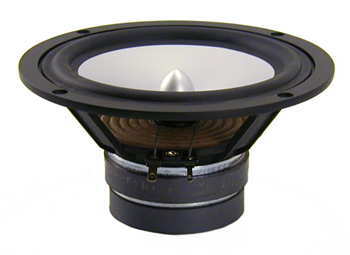 - the high frequency section of the crossover should be equipped with Mundorf Supreme CAP or oil capacitors.